The government of Zimbabwe has labeled statements by South Africa's Democratic Alliance leader Mmusi Maimane over Zimbabwe as reckless and accused him of being funded by ex-Rhodies who have a grudge over land reform program. Maimane announced on Twitter that he will be travelling to Zimbabwe to meet opposition MDC leader Nelson Chamisa and Tendai Biti together with civic society leaders so as to have full details on the state brutality that is allegedly taking place in the country. In a statement on Monday Deputy government spokesperson Energy Mutodi "We note some reckless statements by DA's Mmusi Maimane who is funded by ex-Rhodesians who are unhappy with our land reform suggesting that Zimbabwe needs an ICC probe to which it is not a signatory. Nowhere in the world including South Africa and the United States of America has anarchy been condoned under the guise of protest." 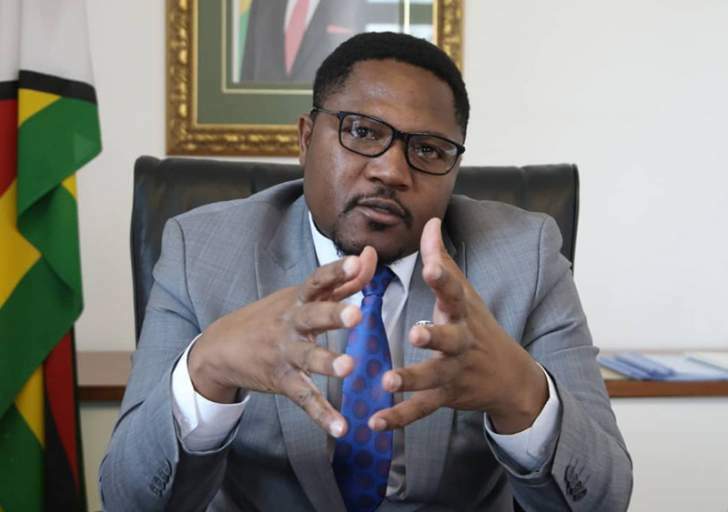 Mutodi's statements were not received well by users on social media who said the government was only concerned about the International Criminal Court and not the abuse of human rights that is taking place in the country. Debra Wakanaka said, "Well VaMuimbi am sorry but on this one we will have to amend the law and drag all ZANUPF members who were implicated in atrocities against Human Rights. What I am not sure is how you will protest Zimbabwe not being part of International criminal Court semusungwa? Us Zimboz have already endorsed ICC." Another social media user Lenos Gororo said, "When will you learn to call a spade a spade? So your major concern is about Zimbabwe not being a signatory to International Criminal Court and you are actually happy that you won't be tried there? What about God Criminal Court? Surely your heinous atrocities shall come back to one day, nothing lasts forever." There are speculations that Maimane might be deported from the country the moment he lads.